This is sort of off topic, but have you done a review of Drobo? I have heard good things, and also alot of train wrecks. Thanks for your work by the way. 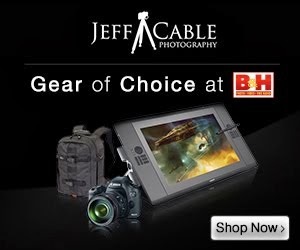 Your talk on B&H about you shooting helped me tons! 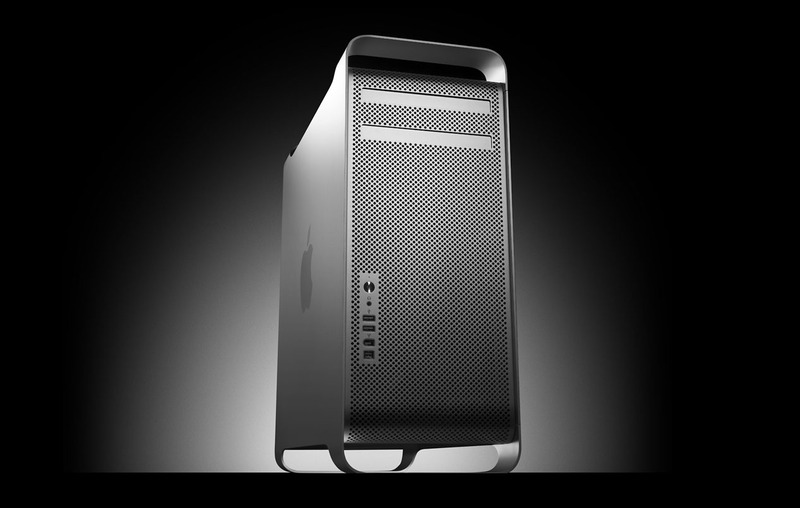 Ron - not yet, but once I get the new Mac and I am using the Drobos to their full potential, then I will write a review. Good idea. Little pricey, but it works. 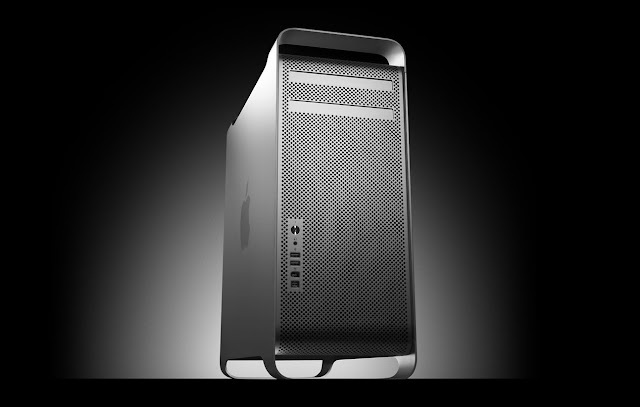 You also may want a Thunderbolt to Firewire adapter, and a FW400-800 adapter, but honestly... There's not much point in using the FW ports unless you have an iSight or low bandwidth device. 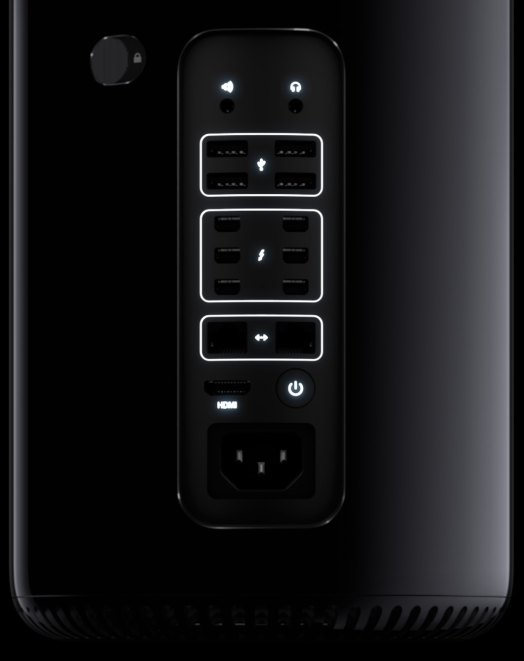 I would also recommend getting a USB2 hub, to use for plugging slow devices into the Mac Pro (like the monitors) to save room for the useful things which need USB3. 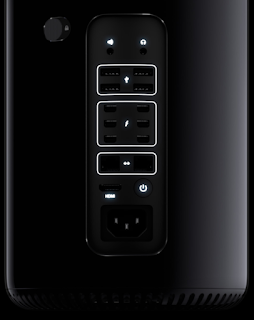 Will Thunderbolt 2 offer any advantage to external HDs over Thunderbolt 1? I didn't think we were close to seeing Thunderbolt 1 speed limits approached on external HDs... Unless you are looking to RAID 0 several SSDs...? Are there other advantages than transfer speed limits? I love Apple, but they sure can be a tease. Thanks for the info Jeff. Until your post, I haven't seen more than just a picture of the thing. I am hoping to get one soon! Off topic as well, but what is your recommendation for screens these days? There are so many options out there! I have to ask about selecting WiFi for your home network. With a Gigabit (or faster) wired connection, it will be faster, way less interference from other signal emitting devices, and if it's connected to the other device through a switch, it will be faster than going through the AP to the switch. Just a thought! 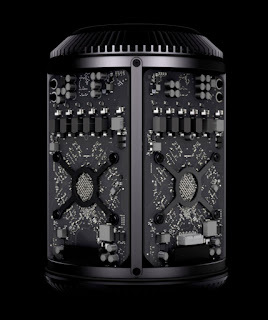 Hi Jeff, I was in our local Apple store and they told me the new pro goes on sale in February and they should have one in the store to look at by the end of December. It looks so cool! 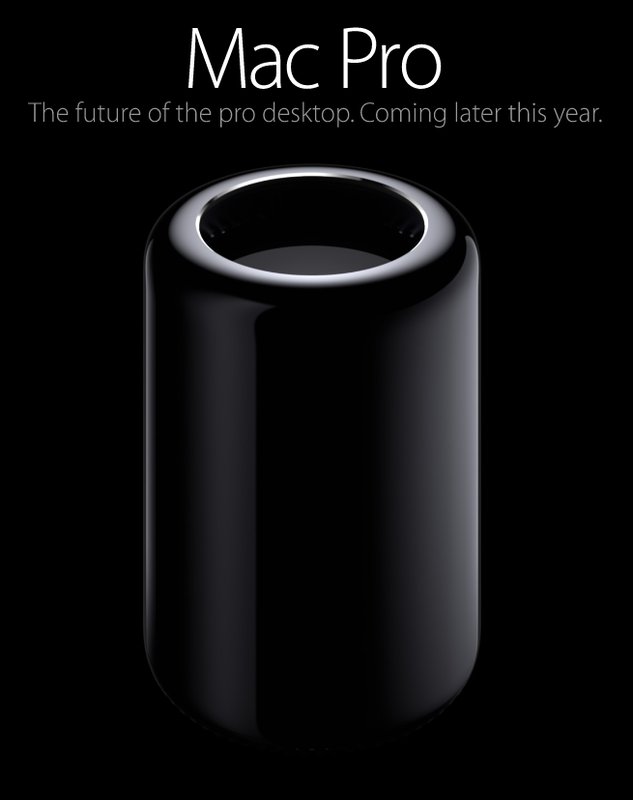 I just want it so I can stare at it on my desk! Was in my local Apple store on Saturday. 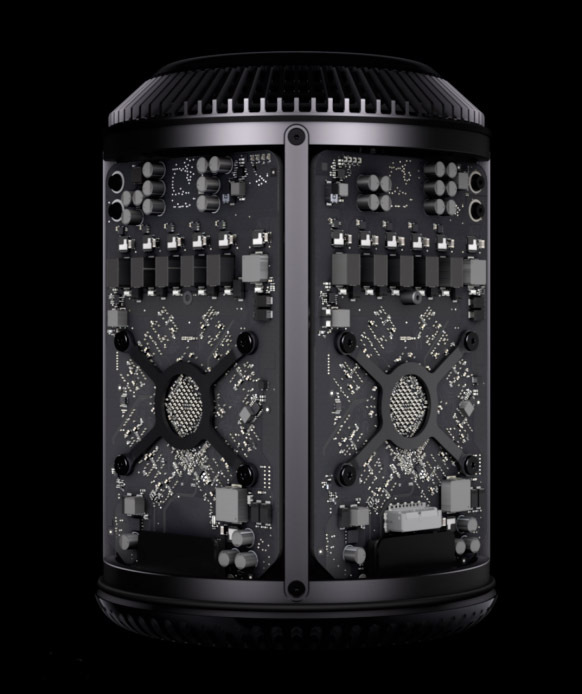 They told me the new Mac Pro's will be ready to ship in February and they should have one to look at in their store by the end of December. I want one just to look at on my desk! Looks so cool, like a jet engine. Being a pilot, I'm obviously attracted to that.